Food by Anita cooks with purpose and passion in the oven and recipes for success in mind. mom of two and a chocolate chip cookie lover with big dreams. What can Food by Anita do for YOU? “Food by Anita” is dedicated to women dreaming BIG. Women who are driven by their purpose. Only by living our authentic way we lay a solid foundation to build up – whether it’s a successful brand, a company, an enthusiastic team, a loyal community, a delicious dessert. Only then life is filled with abundance and joy because we do what we love. 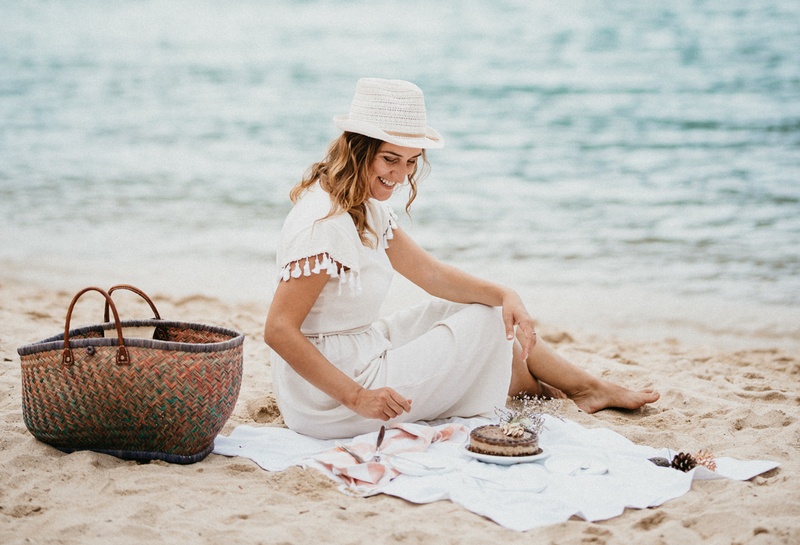 Building authentic brands with simple ingredients through workshops, one-on-one sessions, retreats and sharing plant-based recipes, Anita utilizes her expertise from launching her own successful global food brands to guide others to nourish their minds and build an empire of their own. Effortlessly, impactful, authentic. Join me. 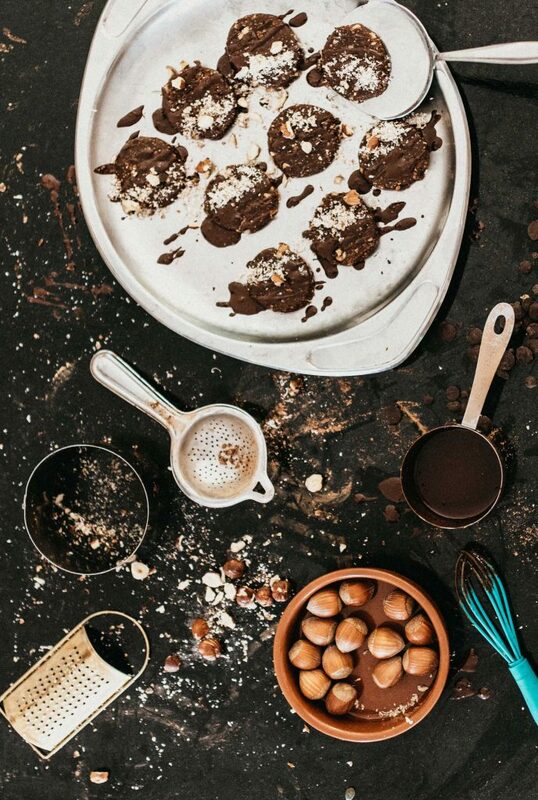 Join me on an 2 hour experience around uncovering your passion and purpose, the essentials of building authentic brands and mastering together the perfect healthy & delicious raw cookies. Get ready to make your hands dirty and inspire, empower and nourish your creativity. It’s gonna be delicious! I’m coming to your city! 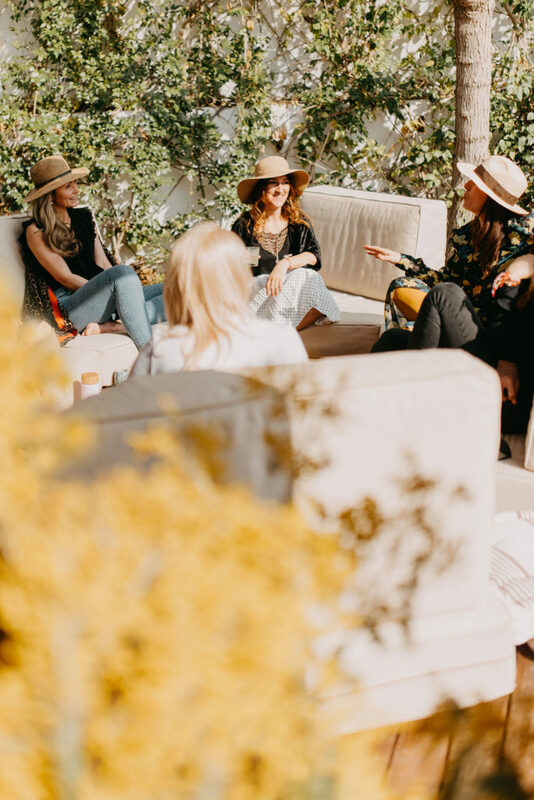 A tailored ONE-DAY experience around uncovering your passion and purpose, the essentials on building authentic brands, sustainable leadership, incorporated with nourishing plant-based food workshop, self-care rituals at an exclusive urban setting. There’s no App for this. 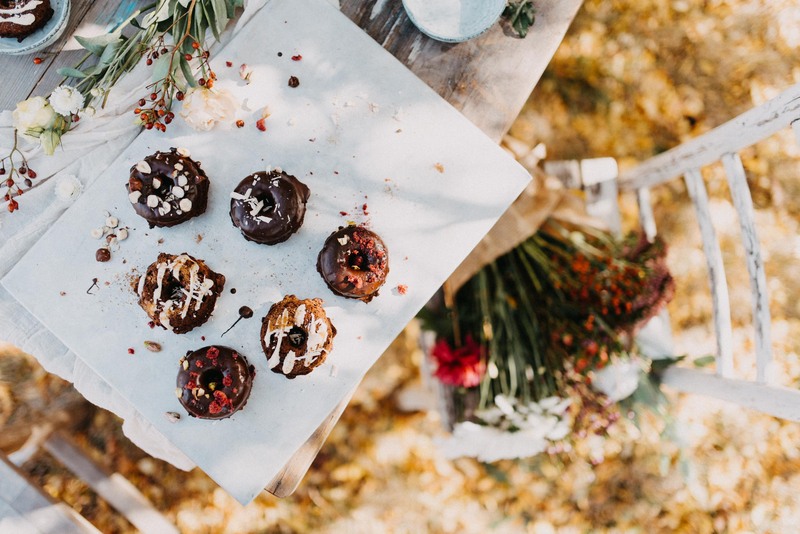 Embrace all aspects of Food by Anita – retreat, nourish creativity, mind and body, and reconnect to your true self. Three full days of co-creating, co-living, and baking up your entrepreneurial, branding and cooking game with me Anita and fellow experts. Experience effortlessly achiving more by doing less. Come, sit at my table. Experience Food by Anita. The most celebrated plant-based Recipes are here.